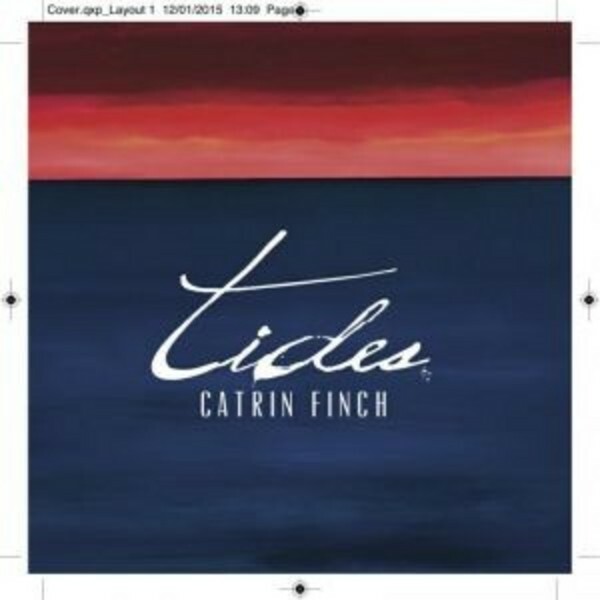 Catrin Finch, the world-renowned classical harpist and composer, marks an exciting new phase in her remarkable musical career with the release of her album �Tides� - an album of her own compositions. This release marks the first time Catrin's own compositions have appeared as a body of work on stage and on record, building on her hugely successful international classical career. It reveals a new side of an exceptional artist, driven to explore the possibilities of the harp and a lifetime of musical influences. As Catrin says, "All my musical life is here". In addition to the harp, Catrin reveals her piano skills for the first time on this album, playing on several pieces. �Tides� features a number of guest artists: including singer and duduk player Belinda Sykes whom Catrin approached to play on 'Desert Shadow' and 'Utopian Dreams'. Bogdan Vacarescu (of the band Paprika) plays solo violin on 'Barometer Rising', and the album also features strings, percussion and the stirring sounds of C�r Caerdydd Choir. The album is produced by Lee House and the cover features artwork by artist Simon Tarrant.